Ever get tired of your typical condiments? Well here is a jazzed up mayo that will make any burger or veggie platter special. Make ahead of time to ensure the flavors are fully infused into the dip. Blend all ingredients in a food processor. Store in airtight container in fridge. 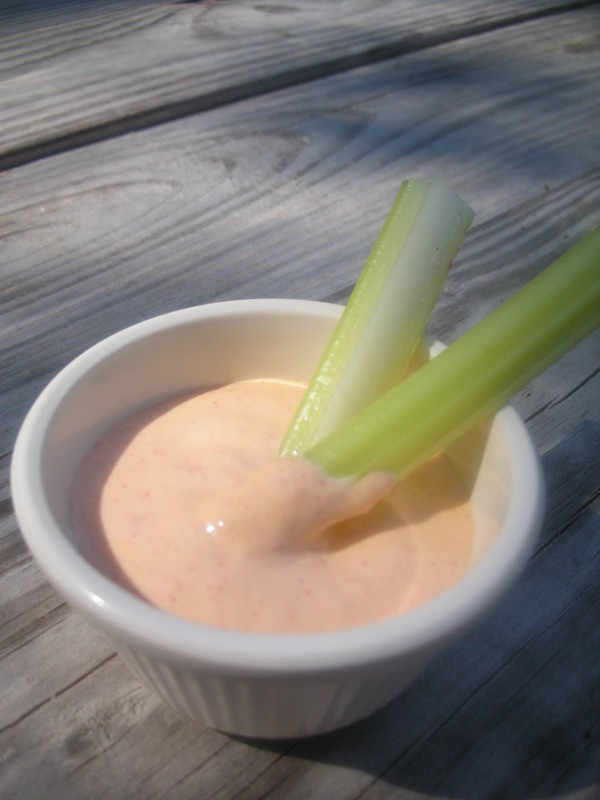 *for a healthier version, use half mayo and half greek style yogurt. I made this today with the chicken burgers and it was delicious! It’s so flavorful, you only need a small amount per burger.